ASP.NET is an open-source server-side web application framework made by Microsoft. It was made primarily to build dynamic websites, web applications, and web services. The first version of ASP.NET was released in January 2002. ASP.NET’s successor is called ASP.NET Core which has added features and implementations. ASP.NET technology is used in a lot of enterprise companies because of its reliability. ASP.NET is used in every programmer’s favorite site, Stack Overflow. As you can see, if you want heavy lifting, ASP.NET is the way to go. Professional ASP.NET developers have been in high demand and made great money for many years now. Here’s a list of the best ASP.NET books, best ASP.NET courses and best ASP.NET tutorials to help you learn ASP.NET in 2019. 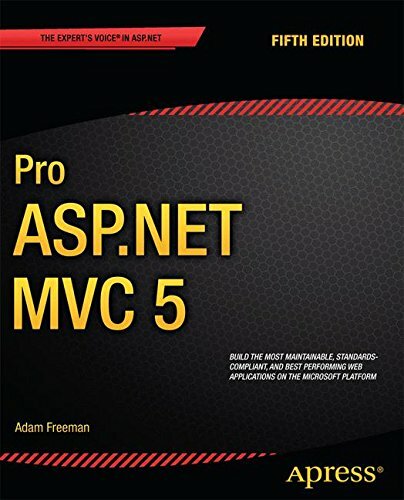 The Complete ASP.NET MVC 5 Course by Mosh Hamedani is will help you learn ASP.NET MVC 5 procgramming. This ASP.NET MVC 5 video course will teach you how to build web applications. Entity Framework is used to query and update data. RESTful services are built using ASP.NET Web API. Authentication and authorization is implemented using ASP.NET Web API. You will gain an understanding of MVC architectural patterns from this ASP NET 5 tutorials. Security best practices are explained and implemented. This is one of the best ASP.NET MVC 5 tutorials in 2019. 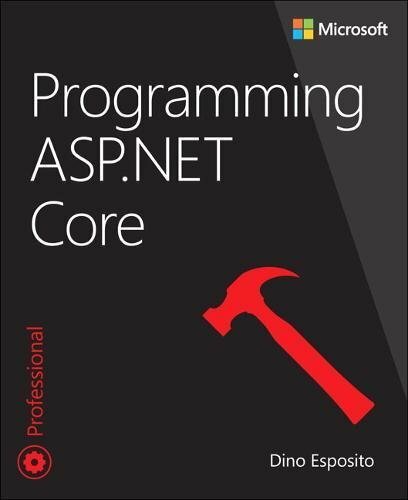 Build a Real-world App with ASP.NET Core and Angular 2 (4+) by Mosh Hamedani will teach you everything you need to build full-stack web applications with ASP.NET Core, Entity Framework Core and AngularJS. You will understand and apply the Dependency Inversion Principle (DIP) in this ASPNET tutorial. The web application you build will implement a clean and decoupled architecture. This ASP.NET tutorial will show you how to build APIs with ASP.NET Core. Then those APIs will be tested using PostMan. Entity Framework Core (Code-first approach) will be used to store and retrieve data. This is the best ASP.NET and Angular tutorial in 2019. 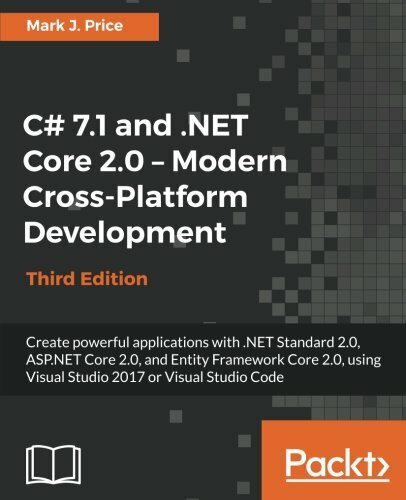 ASP NET Core (ASP.NET 5),MVC 6,C#,Angular4 & EF Crash Course by Codeit 24/7 will teach you how to build cross platform web applications with ASP.NET. 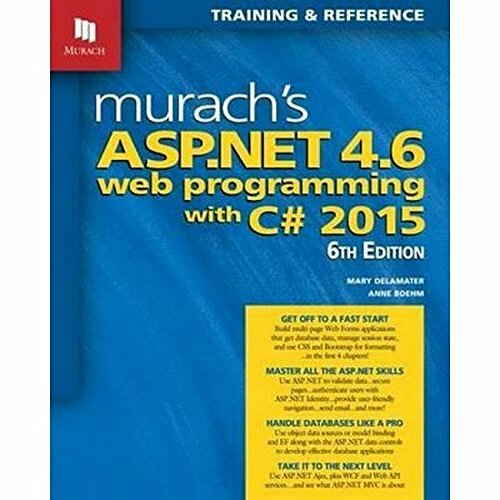 You will combine ASP.NET 5 with ASP.NET MVC 6, C#, Web API, AngularJS 4 & Entity Framework. An API Service will be developed using ASP.NET Core web API. in ASP.NET Core’s new modular HTTP request pipeline is discussed. AngularJS 4 binding techniques will be used with web api services. Angular.js 4 will also be implemented with TypeScript in the ASP.NET Core Web Application. As you can see not only is this a comprehensive ASP.NET Core tutorial, this is one of the best ASP.NET crash course in 2019. Comprehensive ASP.net MVC by 3D BUZZ Programming and Digital Art training will teach you to code ASP.net MVC web apps. After learning everything in this course, you will be able to deploy a functioning blog engine made in ASP.NET to Windows Server. You will be able to version your database schema inside. This online ASP.NET MVC training will show you how to configure web deploy, so that you can deploy from Visual Studio. This is one of the most comprehensive and best ASP.NET MVC tutorials in 2019, and certainly lives up to its name. ASP.NET Web API 2 Hands-On by Patrick God will teach you how to build RESTful web services with ASP.NET Web API 2. You will also use ASP.NET Web API 2 to create custom URIs with Attribute Routing. This ASP.NET Web API 2 tutorial will teach you data saving in a database with Entity Framework Code First Migrations. You will use jQuery to create, read, update and delete objects with ASP.NET Web API 2. 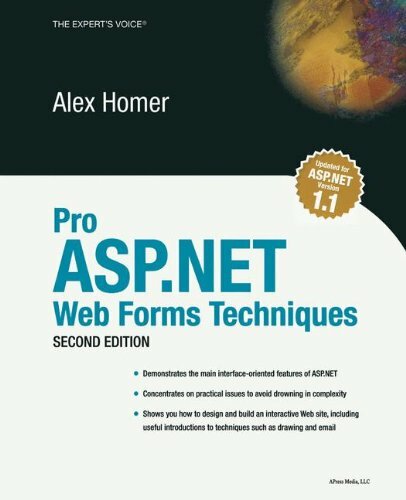 This is one of the best ASP.NET Web API tutorials for those that just want to get started learning ASP.NET Web API quickly. ASP.NET Core MVC – A Step by Step Course by Telecoma will teach you how to master ASP.NET Core MVC step by step from the experts. This ASP.NET Core MVC course will teach you the fundamentals concepts of ASP.NET Core MVC. 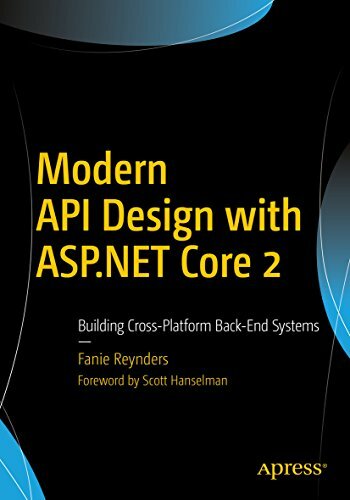 You will be building custom model binders and model validation with ASP.NET Core MVC. 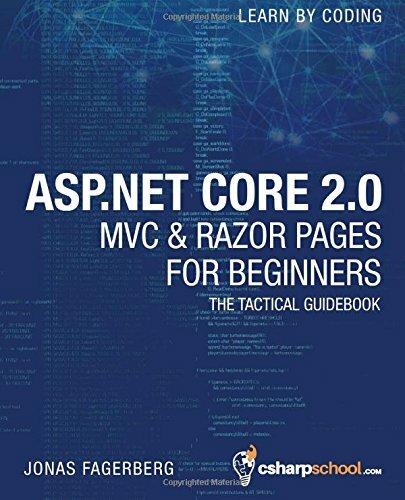 This ASP.NET Core MVC tutorial will help you learn Razor Syntax and how to use it. You will gain knowledge on the roles of Model, View and Controller and integrating them to develop complete web applications. 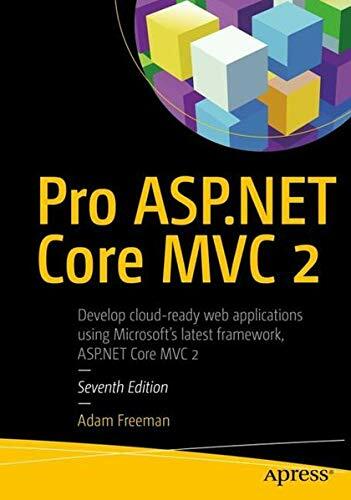 This is a great way to learn ASP.NET Core MVC. 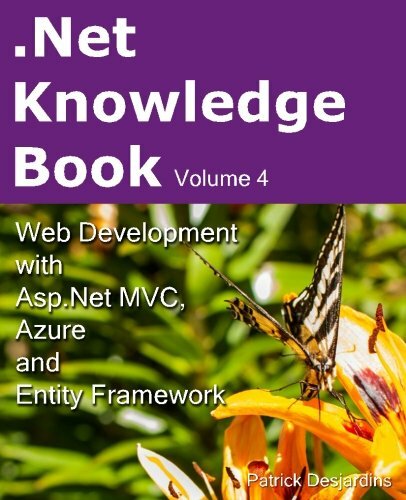 This is one of the best ASP.NET books in 2019 and widely popular. This is one of the best ASP.NET Core books in 2019. 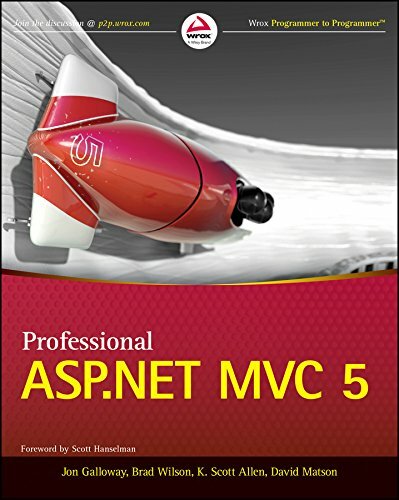 This is among the best ASP.NET MVC 5 books. 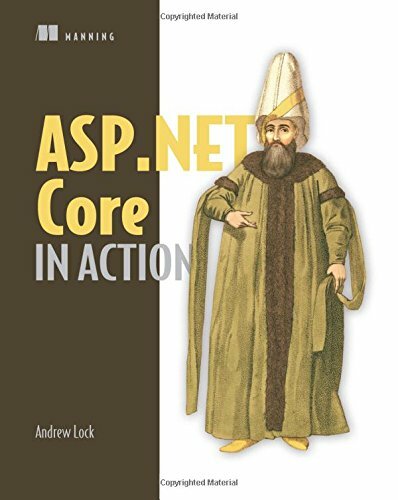 This is one of the most popular and best ASP.NET Core 2 books in 2019.